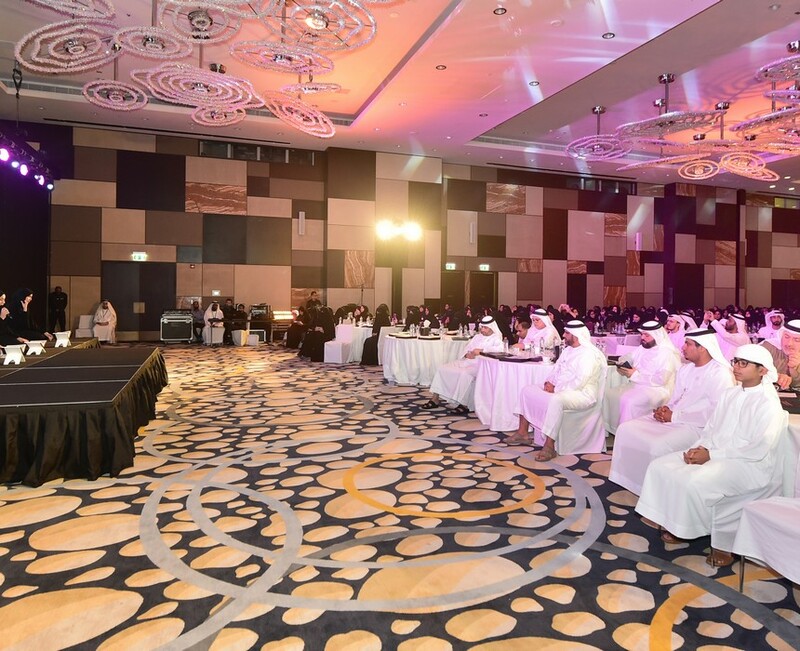 In implementation of its strategic plan and realisation of its goals, particularly the one aimed at instilling the culture of innovation at work, the Awqaf organised the annual innovation meeting of Quran memorisation centres across the UAE. On the occasion, Awqaf affirmed its keen interest in taking care of the Book of Allah in terms of memorisation, Tajweed and teaching in accordance with a modern research that was prepared based on scientific educational methods, ensuring to keep in pace with the development witnessed in the UAE in education and knowledge arenas. Awqaf further praised the support to Quran memorisation centres and sessions in mosques by HH Sheikh Khalifa bin Zayed Al Nahyan, the UAE President, may Allah protect him, HH Sheikh Mohammed bin Rashid Al Maktoum, Vice President and Prime Minister of the UAE and Ruler of Dubai, HH Sheikh Mohammed bin Zayed Al Nahyan, the Crown Prince of Abu Dhabi and Deputy Supreme Commander of the UAE Armed Forces, and Their Highnesses the Rulers of the Emirates. Thanks to such support, said Awqaf, the outcomes of those centres were elevated and they became model centres at the level of the Islamic world, underlining that those centres carry the fingerprints of late Sheikh Zayed bin Sultan Al Nahyan, may Allah rest his soul in peace, on whose honour the year 2018 is celebrated as the “Year of Zayed”. HE Mohammed Saeed al Neyadi, Director General of Awqaf, delivered a speech in the meeting in which he underlined that Awqaf will translate on ground the directives of HH Sheikh Khalifa bin Zayed Al Nahyan for the year 2019 to be the “Year of Tolerance.” Such initiative, he said, reflects the bright and civilised image of Islam. Al Neyadi further underscored that Awqaf will work towards making the Quran memorisation centres platforms for science and knowledge, promoting the principles of the holy Quran that calls for tolerance, moderation and noble humane values. He asserted that the Quranic centres will continue the march of success with a new start that is conducive to mirror Awqaf’s vision, mission and footprint in the development journey. Al Neyadi called upon all the male and female Quran tutors as well as the employees of the centres to make best use of the modern technology, keep abreast with the scientific and technological development and harness them to deliver distinguished and innovative services to the public. He unveiled that Awqaf is planning to add many activities to the centres and introduce a number of prizes to encourage innovation and excellence, the aim being to make the centres an environment that attracts members of the community from all walks of life. Awqaf’s Director General also urged the Quranic centres’ overseers to ensure that the centres meet the requirements of the society and to report to Awqaf all proposals and positive elements that they may touch at the model centres. They should also make known all the challenges they face in order to help in surmounting them and provide appropriate alternatives, he pointed out, concluding that this way the Quranic centres will become beacons in serving the Book of Allah across the UAE. As part of the meeting, the most distinguished participating initiatives were presented. At the end of the ceremony, the outstanding staff, tutors, and memorisers were honoured.